The real-time revolution is here. Over forty countries already have real-time (also called instant, or faster) payment mechanisms in place. Two of the largest markets, the US and the Eurozone, recently went live, with a dozen more to follow over the next three years. Seize the opportunity. 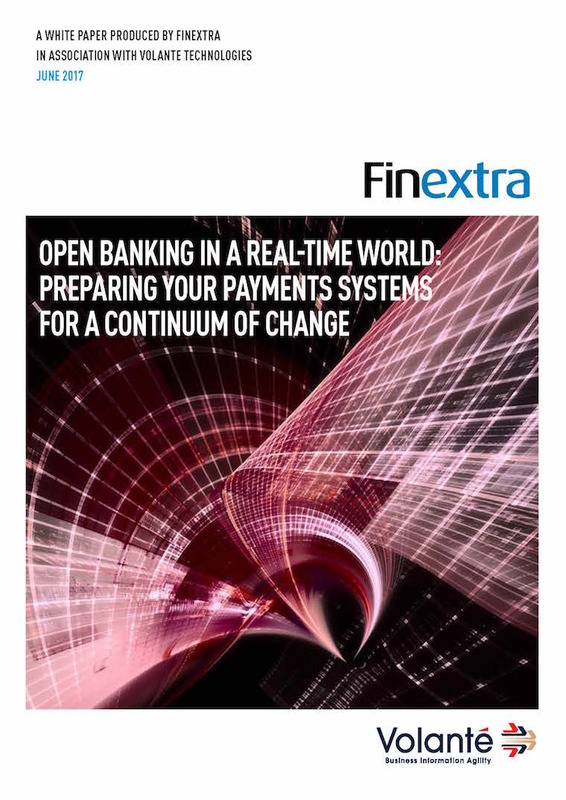 Real-time payments present an ideal opportunity for financial institutions to get ahead of the competition by bringing new customer experiences to market. 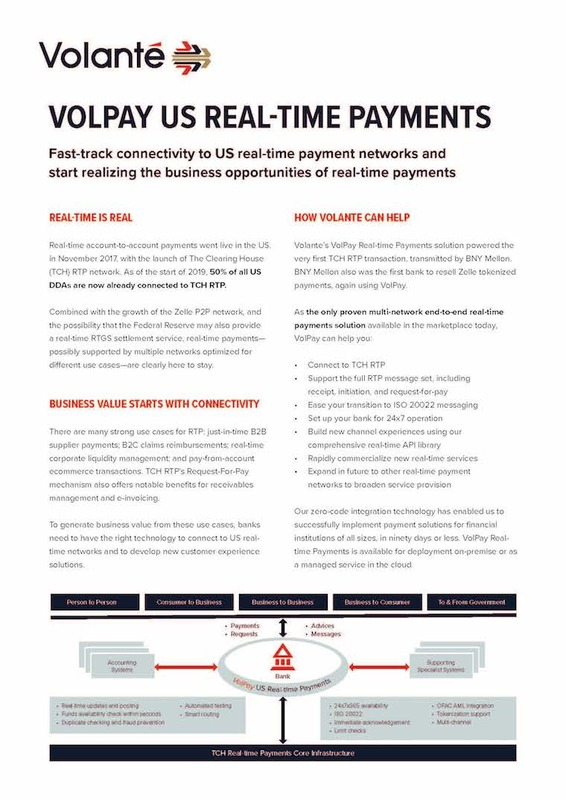 VolPay Real-time Payments is your quickest path to generating business results from real-time payments. 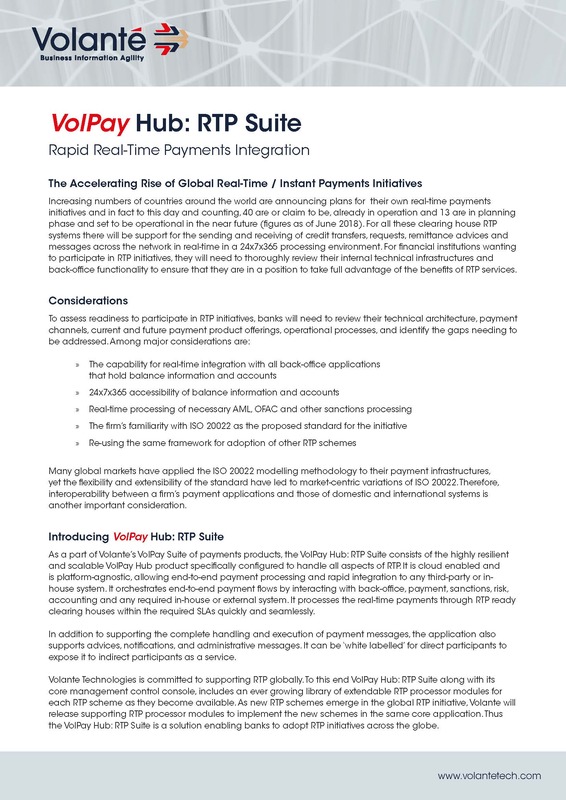 Not sure how to get value out of instant payments in Europe? Deploy new 24x7 real-time value-added services and experiences for all your customers. Connect to a wide range of real-time clearings and manage liquidity in real-time. All in a single rapidly deployable end-to-end solution, on-premise or in the cloud.